The address is incorrect. 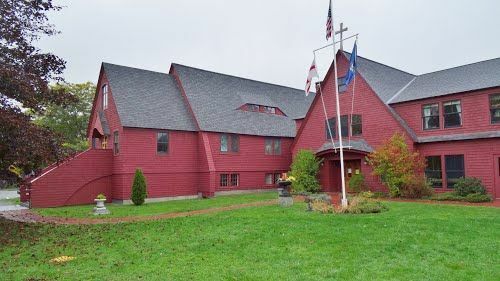 This is now at St. Peter's Episcopal Church, White Street, Rockland, Maine 04841. The phone number and hours are correct. Location is next to the Rockland Public Library, and they have a soup kitchen and pantry on Saturday at 12:30pm and Sunday at 1:00pm. Your opinion matters. Leave A Review Or Edit This Listing for Loaves and Fishes Food Pantry. We always need more information on our pantries. If you know of any details, volunteer information, website, hours or more description information about Loaves and Fishes Food Pantry please add a comment (below the map on this page), with information. We will then display this for all visitors on this page.